006 - Hue - Vietnam - 2014 - John Macs Travel & Photography. 006 - Hue - Vietnam - 2014. Today we took an early morning flight from Hanoi to Da Nang. On arrival at Da Nang we were picked up by our coach and taken to Hue, stopping off along the way for photos & lunch, before continuing on to our hotel in Hue. Once we arrived at The Imperial Hotel, Hue, we unpacked at a bit of a rest, then went out for dinner, and a couple of beers. We then finished off our day by having beers on the rooftop bar of our hotel, taking in the fantastic night view of Hue. Da Nang To Hue, Vietnam. - 2014. 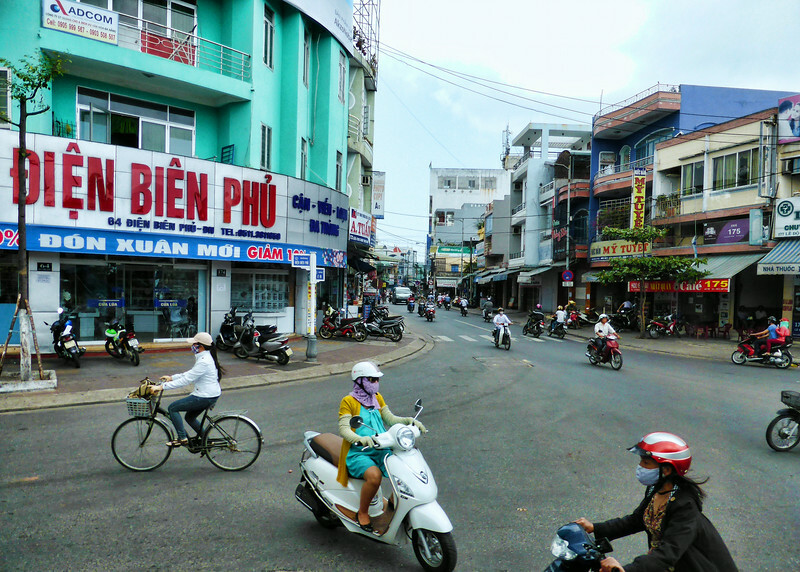 Đà Nẵng To Huế , Central Vietnam, Vietnam. - 2014.